As the demand for more experiential journeys increases, travel specialists such as Luxury Gold continue to elevate the holiday experience in different parts of the globe. We’ve asked Anthony Lim, Managing Director for Luxury Gold, Asia, for his recommendations about dream holiday destinations with lesser crowds and more unique moments this 2019. He has these three destinations on the top of his list. The cultural riches of Austria will take you into a world of auditory and gustatory greatness. Listen to a private recital of Chopin’s solo piece and dine at one of Vienna’s Michelin-starred restaurants. 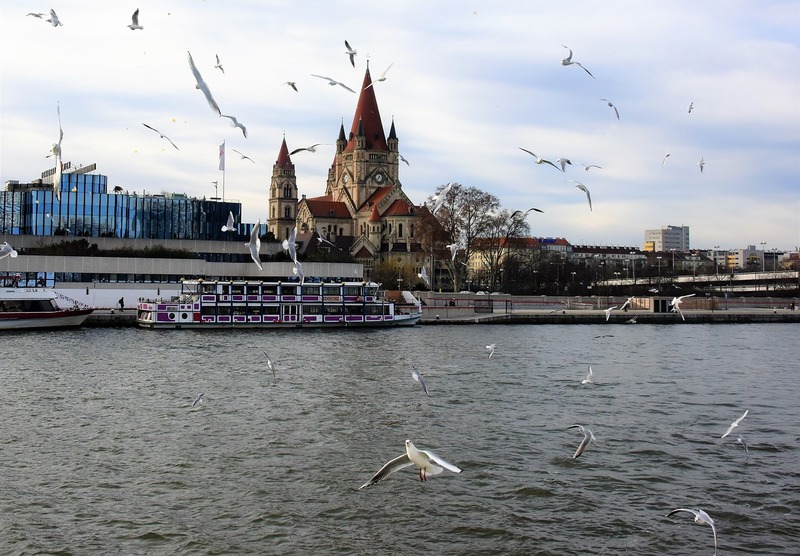 Accentuating these splendid moments is a private sparkling wine cruise on the glittering River Danube. There’s also an after-hours visit to the baroque Schönbrunn Palace before you retire into stately hotels that ensure a fine service. A view of St. Francis of Assisi Church in Vienna across from Lake Danube. A spellbinding time in Peru goes well beyond the mysterious world of the ancient Inca Empire. Prepare your taste buds for an exquisite culinary journey from classic local dishes such as the ceviche to a traditional Pachamanca Feast in Sacred Valley. The kind-hearted locals will serve as hosts, willing to exchange stories and traditions. Whether you’re in the pulsating capital of Lima, the mist-cloaked mountains of Machu Picchu, or down by Lake Titicaca, the sacred land of Peru will evoke fond stories of a lifetime. 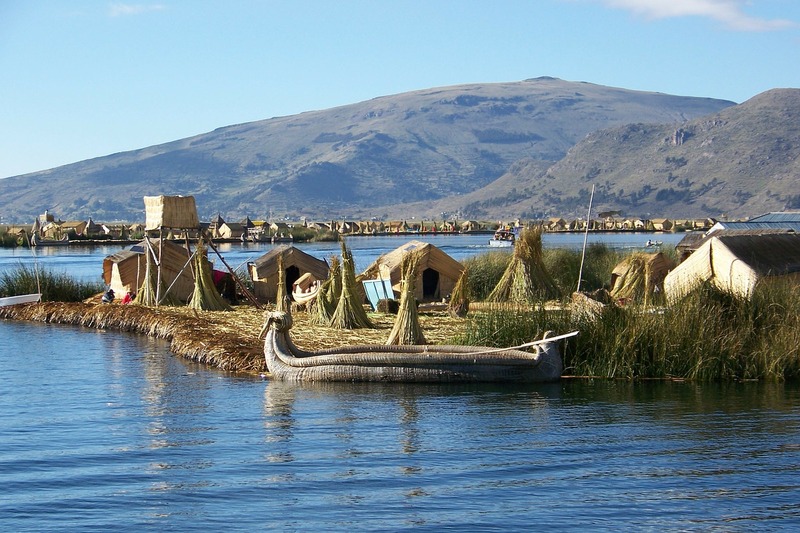 A serene camping site on the side of Lake Titicaca in Peru. For thousands of years, ancient Egypt has been the center of geological intrigue and fascination. Up to this day, the great pyramids and demotic artifacts surrounding the River Nile are still under exploration. Egypt’s renaissance as a top tourist destination is fast approaching with the Grand Egyptian Museum (GEM) expected to open in 2019. Let a cruise along the river reintroduce the incredible wonders of incredible destination. 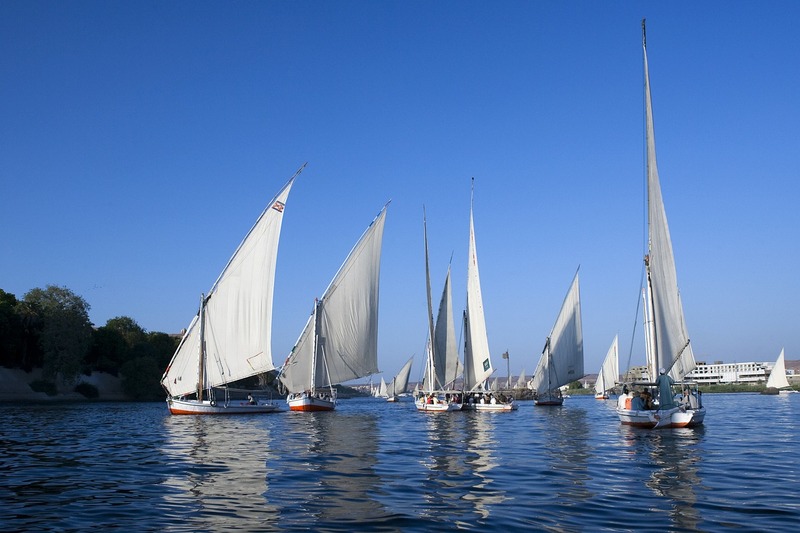 Stylish sailing along the River Nile in Egypt. Find out more destinations this 2019 on Luxury Gold’s website. Got any spectacular destinations you want to share this 2019? Let us know by dropping a line on Travel Guide’s Facebook or Instagram accounts.